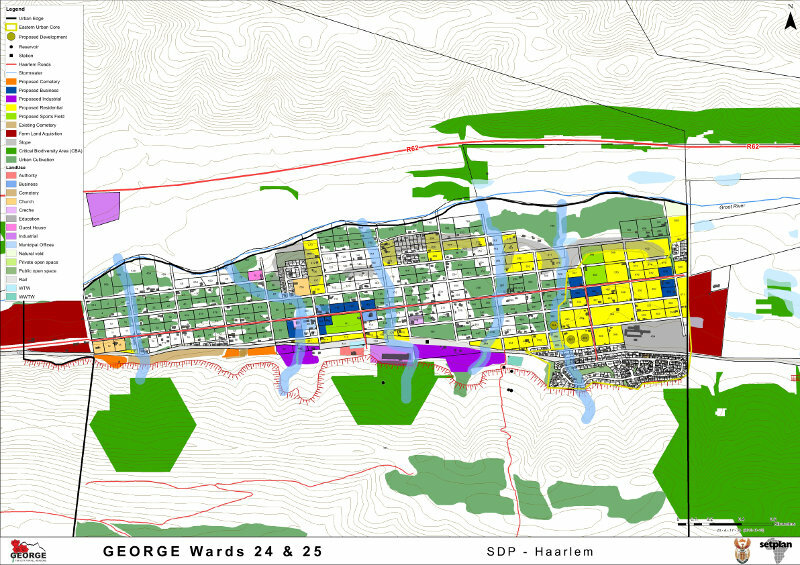 Settlement Planning Services (SETPLAN) is a multidisciplinary consultancy providing urban and rural planning, management and research services in the built and natural environments. 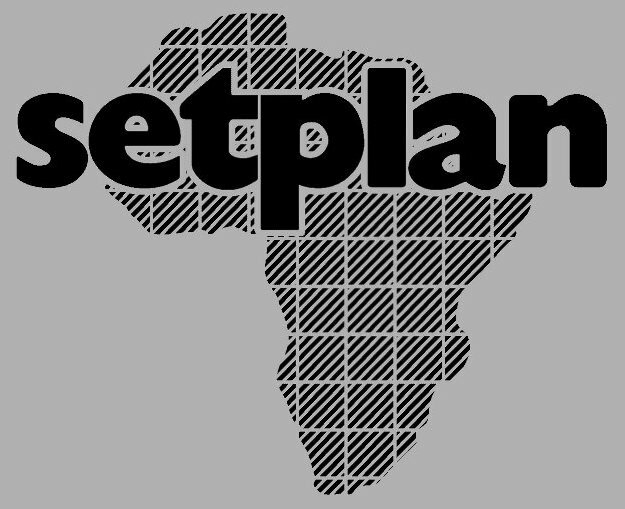 Established in 1982, SETPLAN has been at the forefront of providing innovative, sustainable and technology based solutions to the diverse development and conservation challenges of Southern Africa. 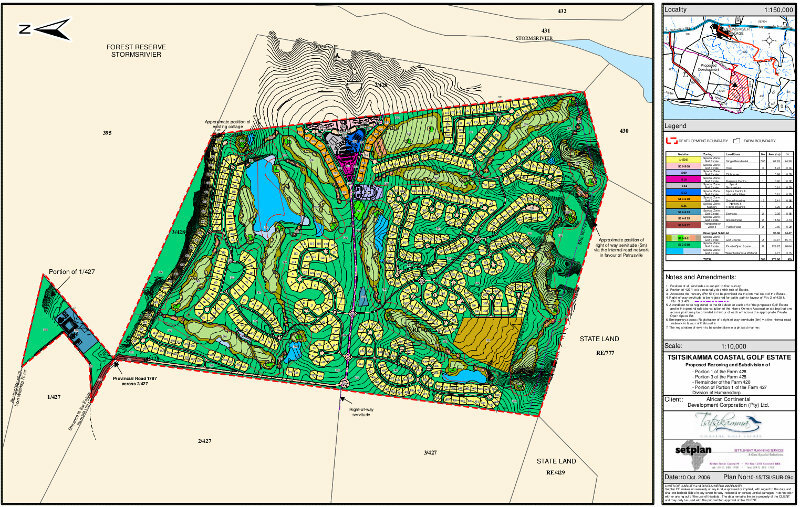 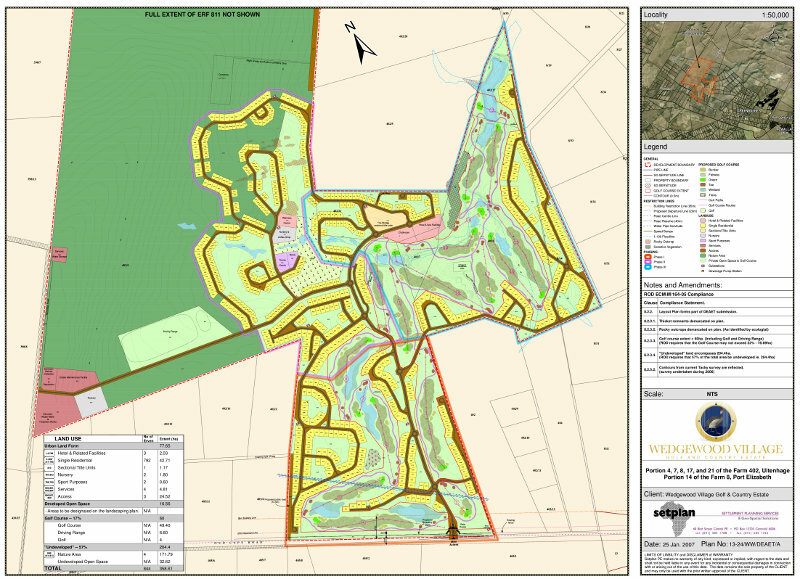 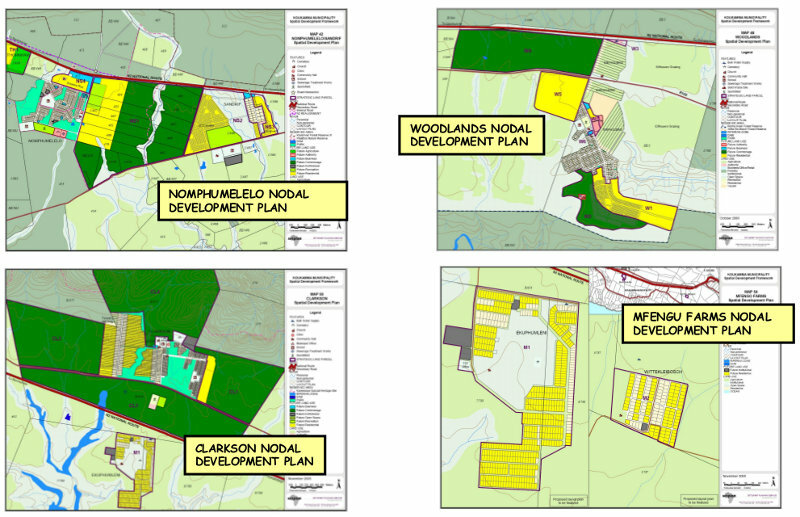 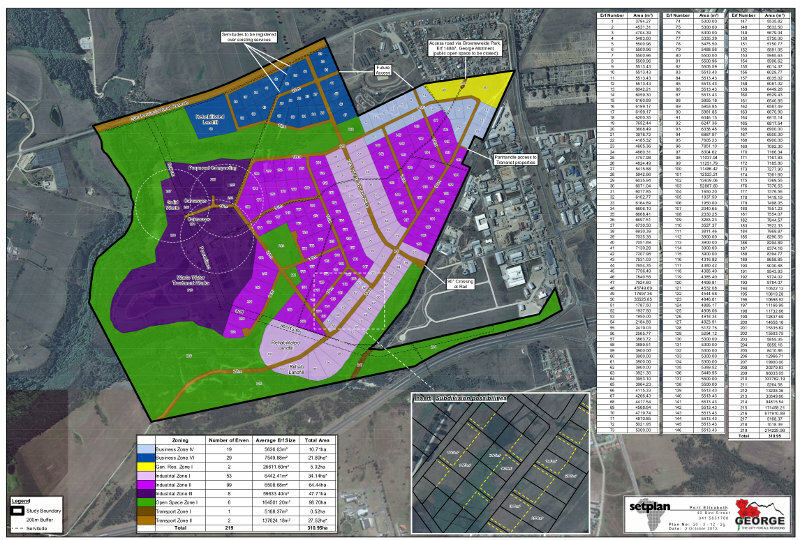 SETPLAN supports a diversity of public and private clients with projects ranging from designing suburban subdivision plans to the spatial master planning of industrial development zones.